Have faster access of your data by using a compatible-for-modern-business technologies and save money and time. Do amazing things with Microsoft Azure. We help provide solutions for your data demand and data transactions at high speed and reliability. Run, create, update and manage your apps from anywhere. 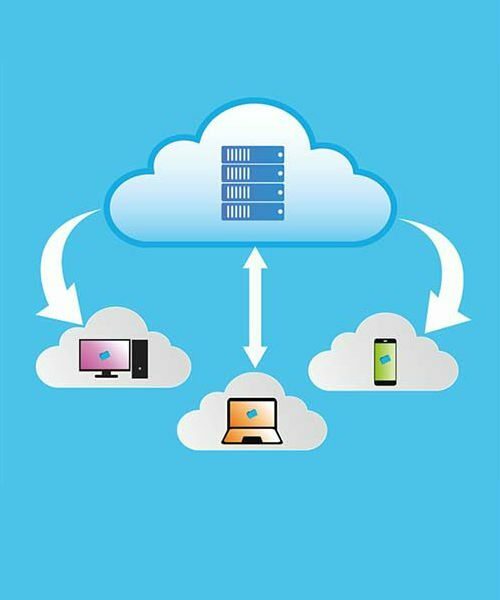 Bottomless, affordable application storage Get a cost-effective, instantly scalable solution for storing all of the growing data from your business applications with cloud-based Microsoft Azure Storage. Scale up or down on demand Scale your business applications up or down with availability on demand, while only paying for what you use, with Microsoft Azure. Server backup to the cloud, a unique solution for your crucial data. Deploy anything anytime, through Single click deployment of applications into a resource. It supports all types of cloud services like Infrastructure as a Service (IaaS), Platform as a Service (PaaS) and Software as a Service (SaaS).